This entry was posted on October 28, 2012 by kdawikstrom. 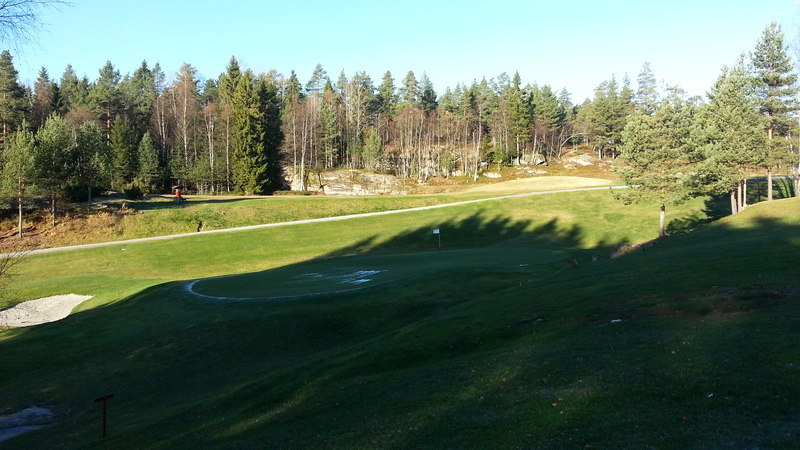 It was filed under Golf, Norway and was tagged with Fairway, Golf, Green, kjekstad golfklubb, Norway, Photography, Samsung Galaxy, Wilson, Wrong season. Freezing temps come early there! Wow!! Such a pretty golf course though, weather aside!! I have actually played in weather like this! I brings back some very good memories. Thanks for sharing. 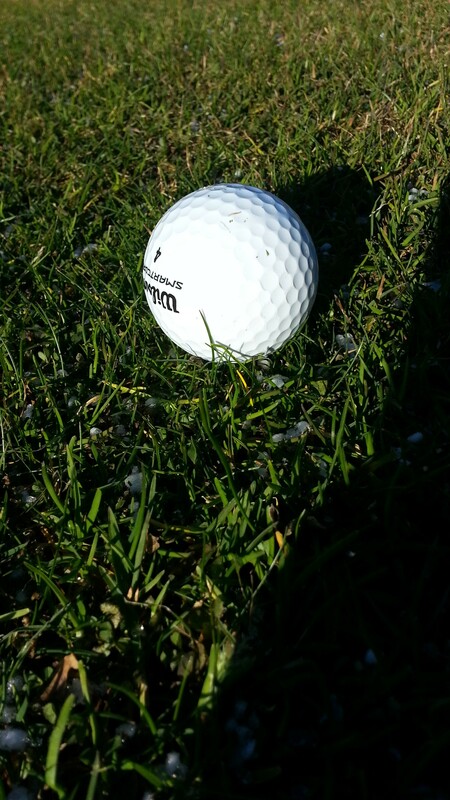 It kind of changed the whole game, as good shots hitting the green meant the ball bounced high in the air and off.. But it was an interesting day!